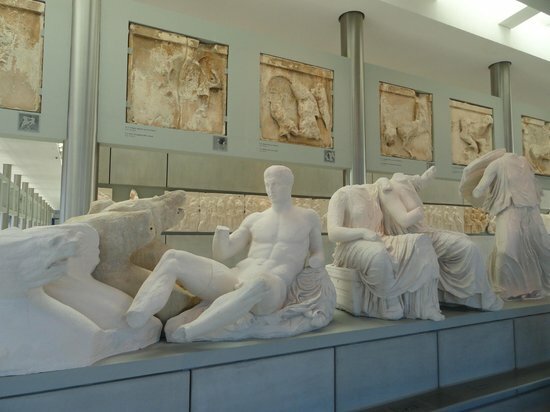 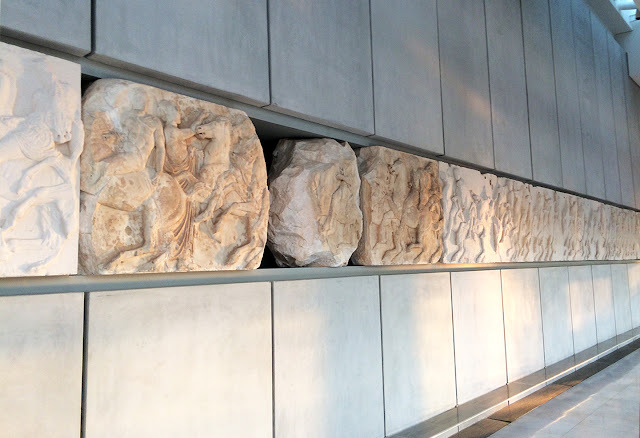 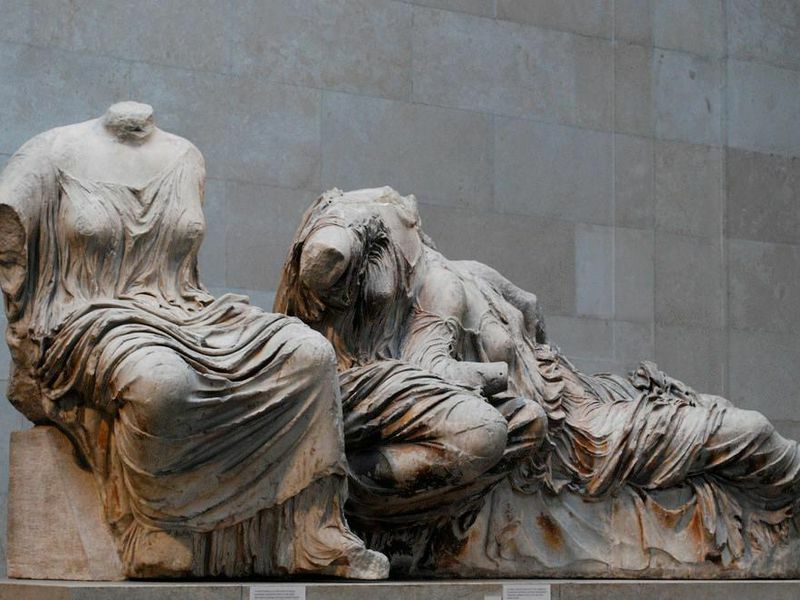 The Acropolis Museum in Athens is perfectly capable of hosting its original sculptures of the Parthenon instead of the well-crafted copies it exhibits, said Deputy Editor of the Sunday Times, Sarah Baxter. 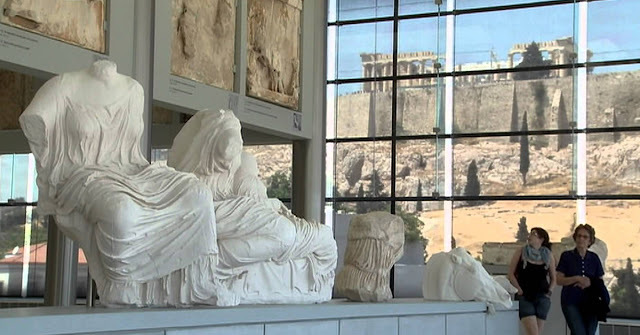 “I simply can’t think of a sound reason for refusing Greece’s claim for their return,” said Ms Baxter in a column she wrote for the British publication. 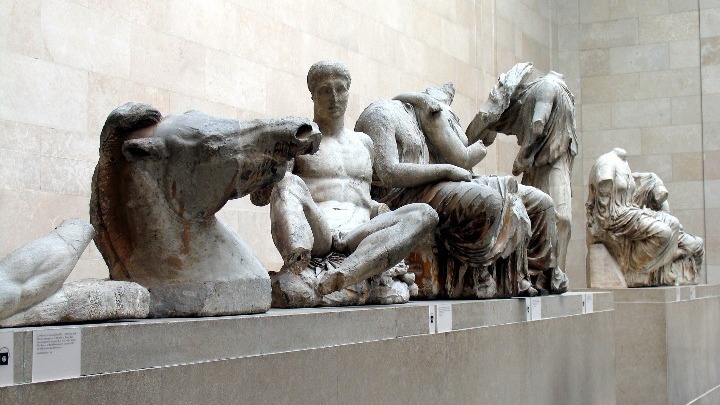 “It is hard to deny that they belong to their original place, why not exchange them? We are fighting a losing battle to maintain our looting when there are innovative ways to share our knowledge,” added the Deputy Editor, who defends the return of the Parthenon Marbles and agrees with the opinion of which Labor leader Jeremy Corbin has also made publicly known. 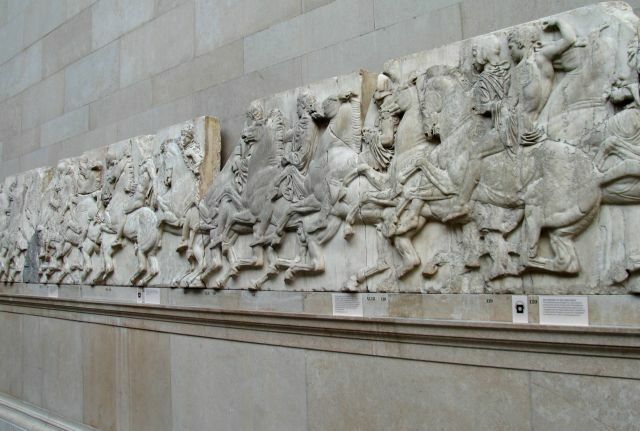 The Sunday Times also observes that modern technology can provide perfect replicas and representations of ancient cities such as ancient Rome and the Arc of Triumph of Palmyra and raises the question if Britain could return the Parthenon Marbles and reproduce with technology the grandeur of the Parthenon for the new generations of visitors to the British Museum, why not do it? Finally, she notes that a similar replica policy is followed by the Victoria and Albert Museum.